The growth of beauty industry in recent years in India is no secret. With increasing awareness and disposable incomes, people are spending more time and money on looking good. The sector is already a multi-billion dollar business in India, with double-digit growth expected in the short term. Beauty companies are capitalizing on this growth through expansion, diversification, and differentiation of brands and products across the country. With multiple brands and products flooding the beauty market regularly, finding the right product is a challenge, often preceded by a series of experiments with wrong ones. As a consumer, one can traditionally get recommendations by visiting a brand counter or connecting with an expert. However, such a strategy tends to limit the knowledge to brand and personal bias, a challenge that two women felt obliged to overcome through Glamrada. “It’s funny how when we went shopping for beauty products, we had to rely on word of mouth advice, which may be limited to a few products and worse still, not relevant to our skin type ”, says Divya Sethi, co-founder of the online portal. 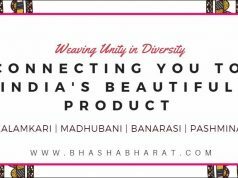 Glamrada aims to eliminate such biases by providing a platform to not only discover beauty products suited to one’s beauty profile but also share previous experiences with these brands. Put simply; it is an open-to-all online community, where members can explore and review beauty products. 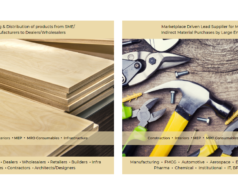 Glamrada provides a comprehensive listing of close to 5,000 products, while its socially savvy members generate content through genuine reviews, discussion forums, social sampling and digital challenges. These members are micro-influencers i.e. they are not necessarily experts but beauty enthusiasts. The collective data of such enthusiasts is segregated by brand, budget, age, and skin profile to provide end users with a handy companion for beauty purchases. Glamrada caters to everyone. While it helps makeup newbies discover the right products, it provides professionals with a platform to engage with members, showcase their talent and be identified as influencers. 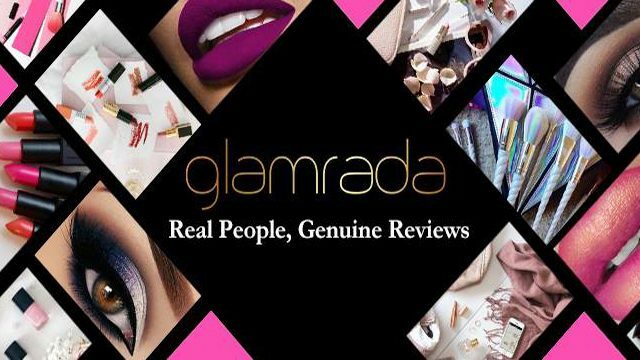 At present, Glamrada partners with make-up artists and beauty experts to provide users with editorial content in the form of video tutorials, articles, advice, etc. Joining Glamrada is a simple process. A first-time visitor on the Web site (Glamrada.com) needs to register, create a beauty profile and start his/her beauty journey. To keep members engaged , the website offers videos and articles, product sampling, digital challenges, membership benefits, etc. Tethered is also a reward system as you attain different membership tiers. The founders admit that Glamrada is still a new kid on the block, but they will continue to add new functionalities regularly, keeping the end-users of this Web site at the center of their growth plans. 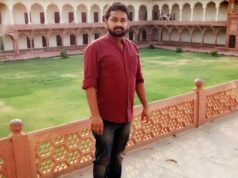 “We do partner with brands for marketing, but Glamrada is and will always continue to remain brand agnostic for product reviews”, says co-founder Kini Ohri. You can start your beauty journey with Glamrada through various social handles as well. The founders are also looking at scaling up the initiative, including providing their end-users with the added convenience of an App in the near future. Glamrada will add another dimension to the beauty industry in India by bringing to the fore genuine brands and products.